It is officially SPRING! Spring means getting out of that hibernation state of mind and getting busy. 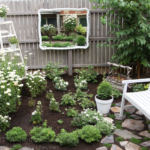 Spring cleaning, yard work, and most importantly….projects!!! Today, since I am in the thick of ripping out old tile, I thought I would share with you a project from my book. It is one of my favorite ones and is pretty easy to do. And while we are chatting about my book, why don’t we give away some copies? 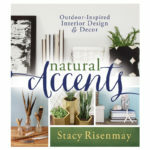 I am going to give away 10 copies of my book, Natural Accents, to five different people! Each winner gets a copy for themselves and a copy to share with someone. All you need to do is share this post with a friend that you think would like this book. You can share it via facebook, twitter, or email. To enter, simply comment below telling me who you shared this post with. 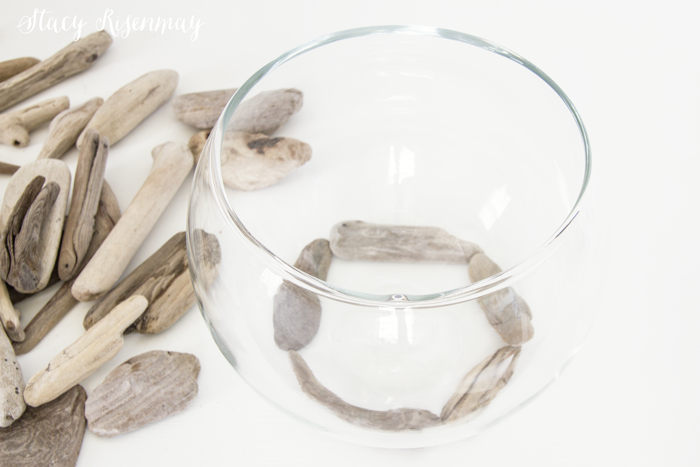 You will need small pieces of driftwood, quick dry epoxy, and a glass bowl or vase. 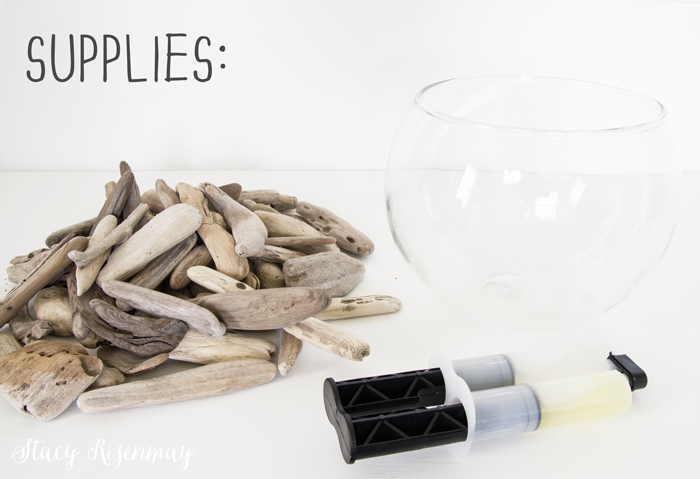 Start out by gluing together a circle that can act as the base. Then glue a layer of pieces vertically all around the vase. Once the first layer is dry, you can go around again. 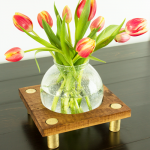 Depending on the size and height of your glass bowl, you may need to do a third layer. When you reach the top, add another circle to cap it off. When all the epoxy is dry, you are ready to add some flowers! 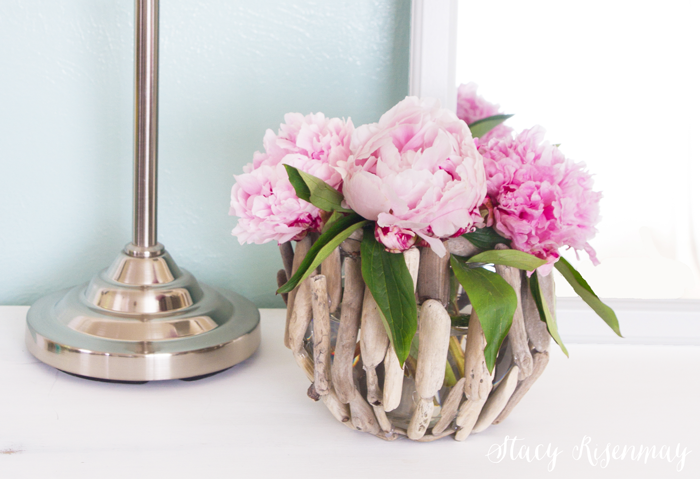 Peonies scream spring to me and the pale pink goes perfect with the grey tones in the wood. Welcome to my secret garden…. Love this vase. I shared this post with my daughter – I know she would love this book as much as I would love it! I’m so loving this vase. I have some drift wood from California where my grandmother lived. This is a wonderful way to remember her. Thanks! 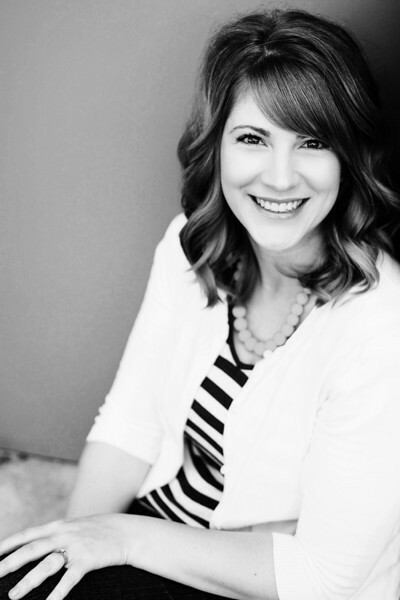 I shared your blog on Facebook…300 people will now see you! 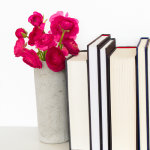 I’m sharing with my sister – she would love your home and your book! I’m sharing with my mom. I loved your book and would love to own a copy! I would share with my mother in law! She’s creative and crafty! Would love to do this at my sister day Saturdays. My daughter Camille is so crafty and would also love a book. Me, me, me pretty please!! Shared this post with my best friend, Sean. I think she would love to have this as well. The vase is stunning indeed. I have shared it in an email with Stafford who would love the book just as much as I would. 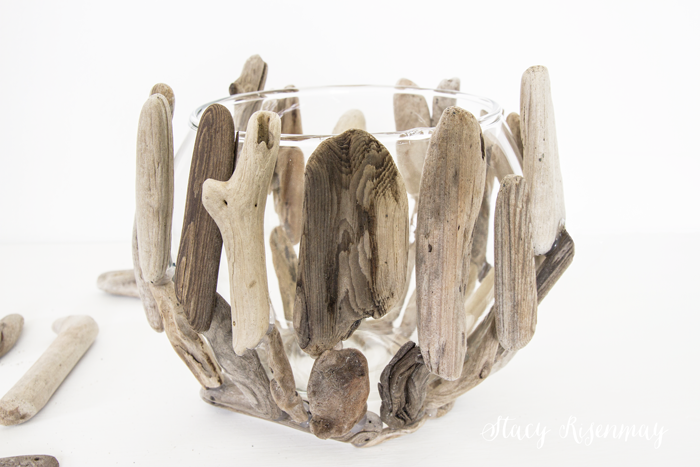 Driftwood is my thing! 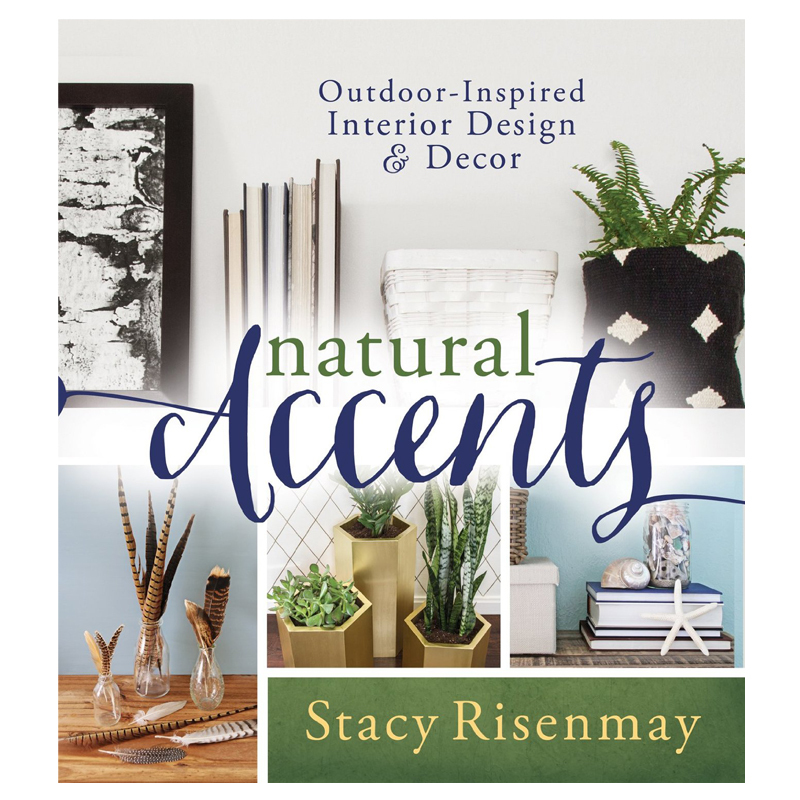 I NEED this book in my life for the house we just built and need to decorate! I shared it with my little sister, Adrianne, who also has a new house to beautify. I shared with my dear friend and decorator buddy, Sharon. 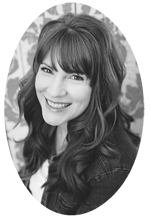 She will love your blog!!! 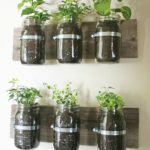 Beautiful project!! I shared this on my blog’s Facebook page. Thanks for the opportunity! I’m sharing this with my coworker Michelle. She loves your blog as much as I do. Love the vase!! And would LOVE your book!! I shared your info w/ my daughters — one in NC and one in Finland!! I would give this book to my daughter; she bought her first house this year and has DIYed a lot already. Wow great vase! Thanks for you inspirations. I shared this post with my cousin Shawna Evette Herbert Jensen. I’ll be sharing this post with my sister. She would love your style! 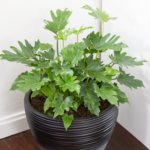 I shared by email! Long time reader, but haven’t gotten my hands on your book yet. I shared this post with my bestie Alexys! I shared with my mom, mother in law and my aunt…I would love a copy of your book. 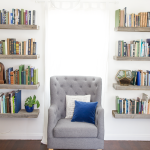 We recently bought our first home-a 4 bed 3 bath 2300 sq foot home-we moved from an 1100 sq ft 2 bed condo…needless to say we have lots of space to fill….love your styles and ideas..we are going to build the bench you shared this week!!!! Thank you so much for sharing your creativity!!! I’m sharing this post with my SIL. Thanks for the fun. Thank you so much for the chance to win a copy of your book. I shared this post with my daughter. Love this project. I have some driftwood from a vacation I am going to use. I shared this post with my sister via email. She’ll love doing this. Thanks for giving away your books. I’m excited to maybe win. Beautiful. I shared with quite a few crafty friends. 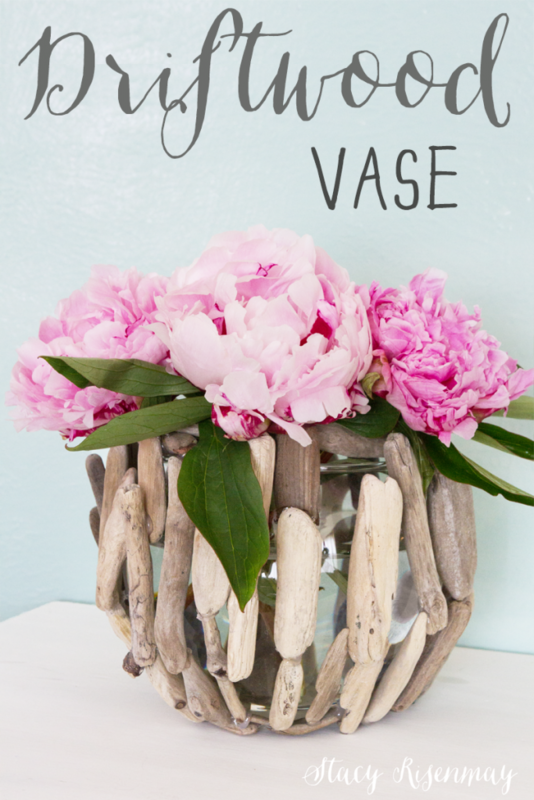 i shared via pinterest and facebook…..love the vase! 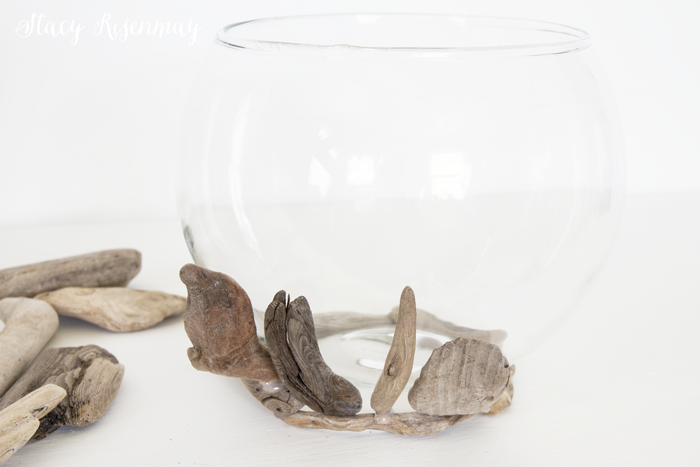 Yet another reason I’m collecting driftwood this summer! Love this! Pinned and sharing! Love this! I decorate with lots of beach touches, so this is perfect! I shared this with my daughter. I know she will love it too! 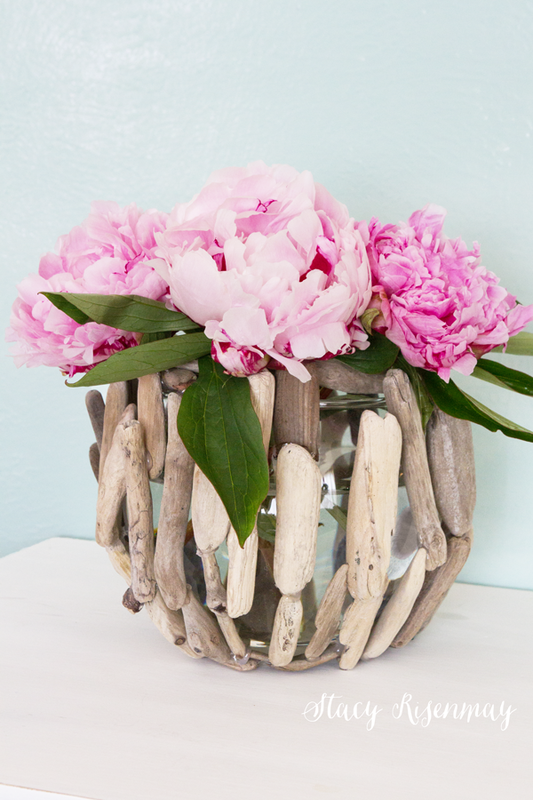 This vase is such a beautiful use of a free material from nature. It looks really lovely. I am sharing this with my Mom via email. 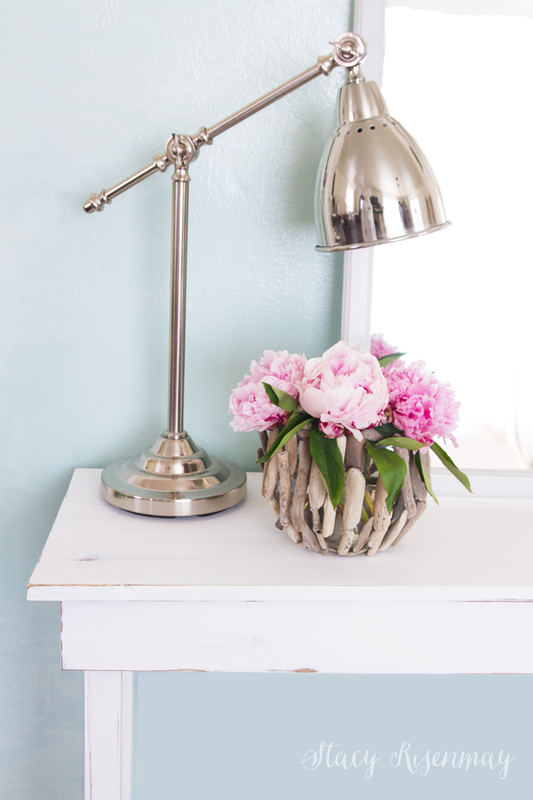 She will love the natural and simple look of this vase. The book looks lovely too! So lovely and generous! Crossing my fingers and toes <3 I shared via email with my sister Hillary who is a lover of DIYs. 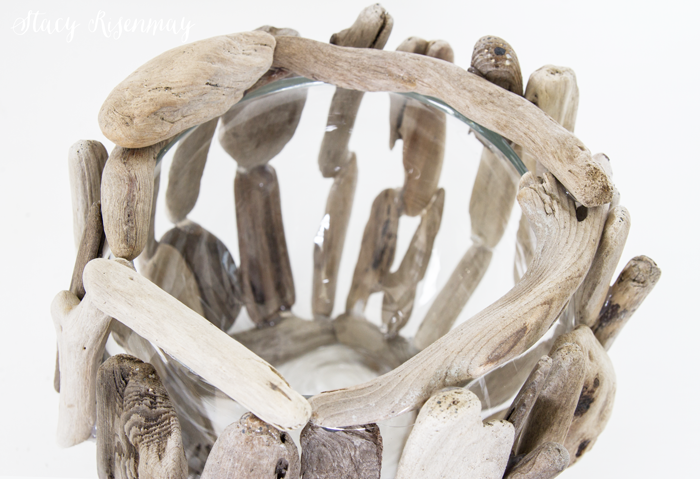 I love anything driftwood! And I’m so excited about your book – awesome!